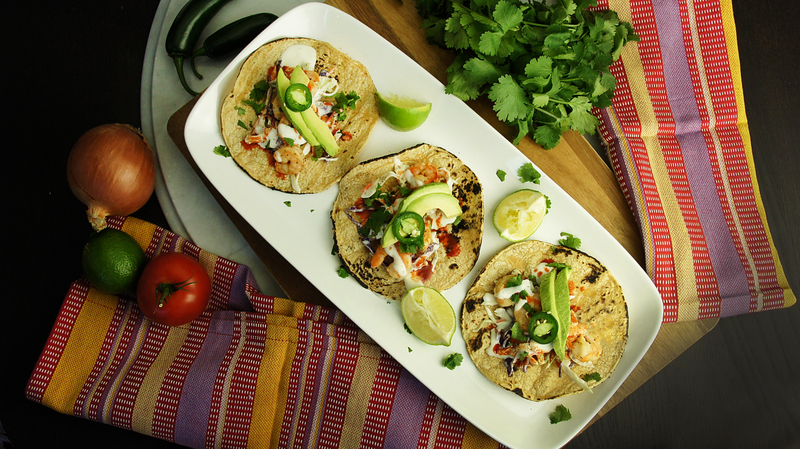 Gluten-Free Living > Tips > Do you have a fantastic recipe for shrimp tacos? Do you have a fantastic recipe for shrimp tacos? Absolutely! Try our Shrimp Tacos with Fresh Cilantro and Lime. The beauty of this dish is the simplicity and the fresh, clean flavors. These shrimp tacos are a true taste of SoCal Mexican cuisine.